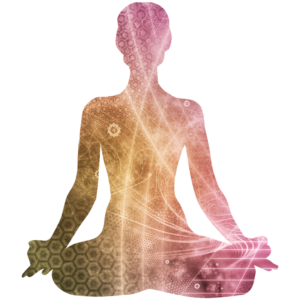 As meditators, we are encouraged to find a comfortable upright posture. For many of us this can be a challenging part of the meditation practice. Join Amy Strom, certified yoga instructor, trainer and practitioner to learn some ways to prepare and support the body and deepen your practice. Please enter the number of people you are registering in the box to the right of the rate you are opting to pay. 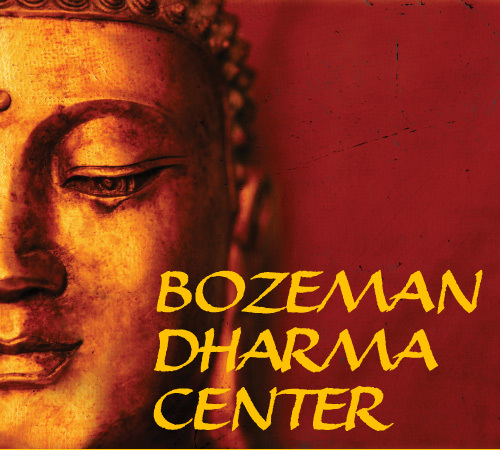 If you opt for the Benefactor Rate, the amount above the base rate will be considered a tax-exempt contribution to the Dharma Center. If you want to register, but would rather pay in person please select the “Pay by Check or Cash” option. Thanks! Click on the details for more information about the ticket options.